after a 15 year hiatus, i have decided to take up skiing again. i forgot how much i love it. growing up, my parents were very supportive of me hurtling downhill on 2 slabs of wood. i got out quite a bit in the winter. when the temperature started to move below zero, my dad would make me do wall sits in the basement to strengthen my quads. the two of us would get up early in the morning and make hot chocolate to drink on the way to the hill. after a bowl of oatmeal we were off into the dawn. no drive through breakfasts for our family! my dad skied on these crazy skinny 210s with maple leafs on the tips. on saturdays i would be dropped off at 6:00 to take the sears ski bus to fernie (back when the boomerang triple was THE chair to ride). the ski bus included a lesson, for which i was always paired with our neighbour brynn, who was a foot shorter than me (this made for painful T bar rides). add in a few school trips and i got quite a bit of skiing done in a season. an abrupt change happened in grade 12 when my parents very reasonably declared that since i had a job and a drivers license, if i wanted to ski on my own, i would have to pay on my own. those who know me well will not be surprised to learn that i have been skiing approximately 3 times since then. that all changed when our old friends gary and pam invited us to stay with them for a few days at silverstar. we havent seen them in years, and the chance to reconnect with them and their kids was too much to pass up. gary is the grumpy looking guy in the middle, and his beautiful wife pam is standing in front of him. their kids, mikaela, thomas, daniel and brayden are on the right. 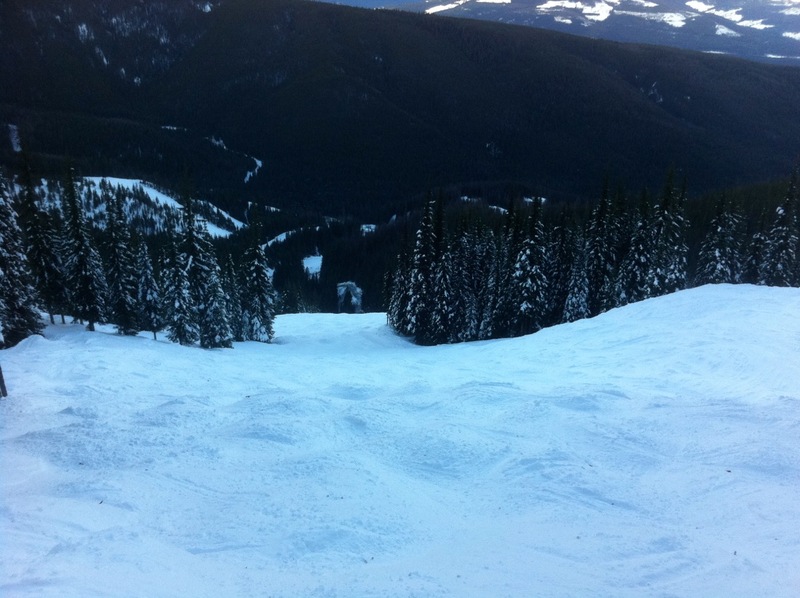 silverstar is a large and varied hill with tonnes of steep mogul runs. 3 days of skiing in a row was exactly what i needed to reawaken old muscle memory and start to regain some of the skill my parents encouraged. i spent the first day skiing blues and blacks with gary and pam and their son thomas, who led me down supertight luge tracks with surprise jumps at the end. once i had found my balance, the second and third days were dedicated to double black diamonds. i love steep moguls, and silverstar has these in plenty. 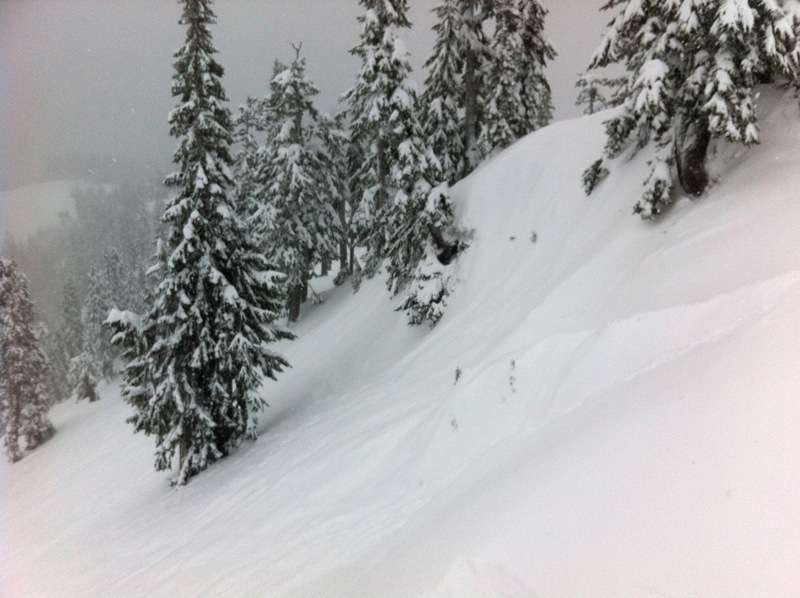 having just switched to newfangled parabolic skis i was amazed at how easily they whipped around tight corners. it helps that they are 20cm shorter than my old straight skis. 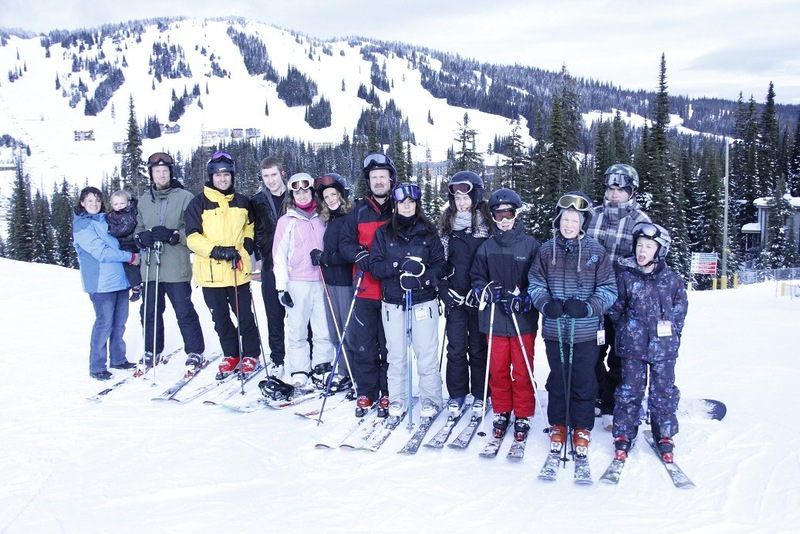 the last time i went skiing was 2 years ago with fraser, and the liftees were making fun of my skis. i didnt know i was that old. it was great to hang out with gary in the hottub, and have coffee with pam in the morning. their kids are all interesting and fun, and they all enjoyed entertaining ty, which made our time there much more enjoyable. kylie borrowed pam's equipment and went out for a few runs. the only downside was that ty was so excited to play with his new friends that he woke up at 4:30 every morning! although we shared morning duties, kylie was pretty tired by the end of our stay. thanks gary, pam and family for being great ski hosts and sharing your chalet with a noisy toddler! 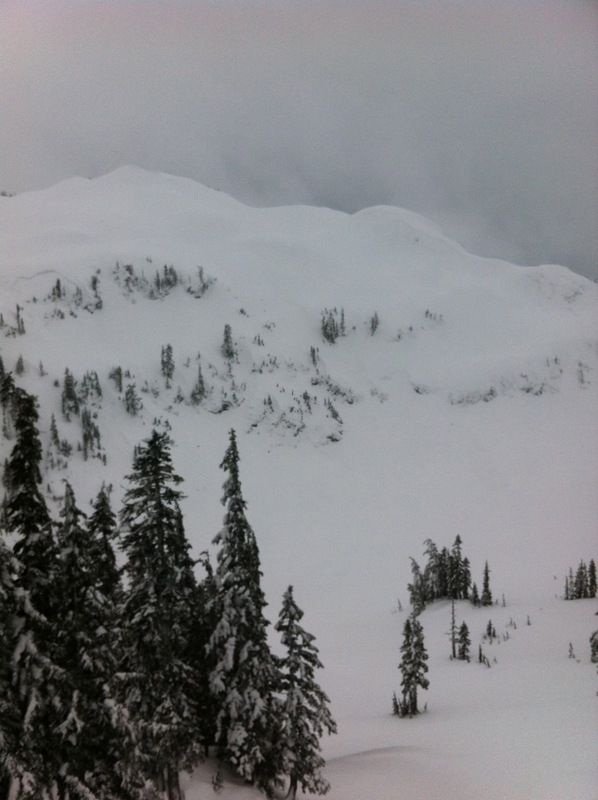 this season has seen record snowfalls at mt baker, just across the border. 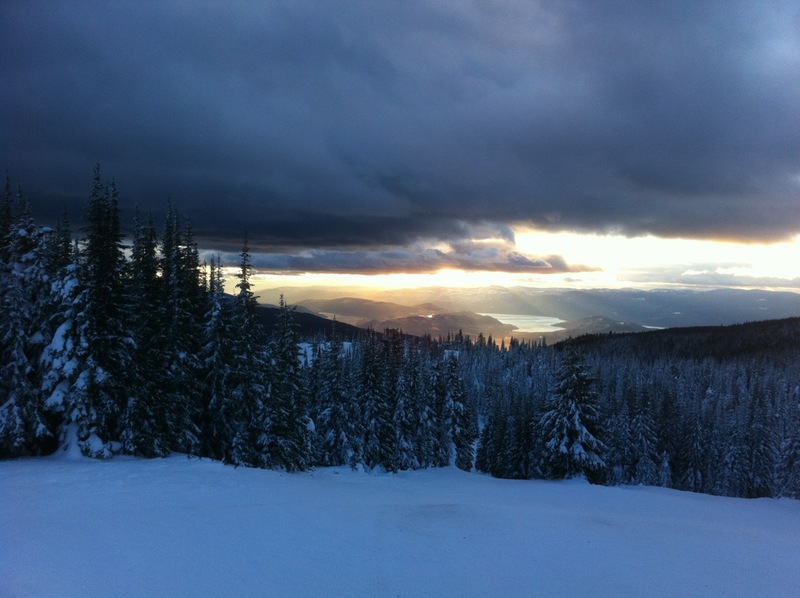 i had never skied there before but couldnt resist all the amazing snow reports. the drive to the hill was surprisingly short. i had no idea it was so close. 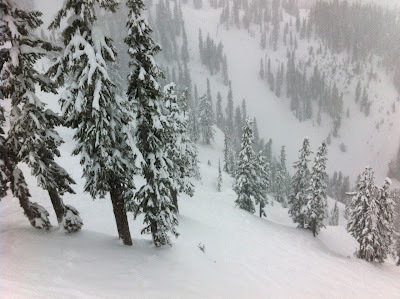 there was 7 inches of new snow and it snowed hard all morning, filling in existing tracks and making for an amazing powder day. baker is not a huge hill, but it's all steep and there are some great tree runs. 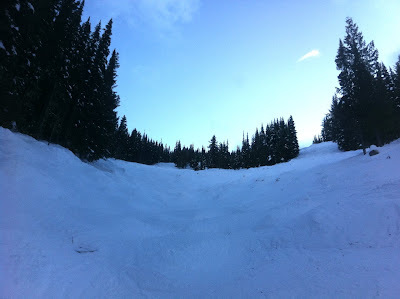 it was awesome to explore by myself, but i look forward to going back with friends so i can ski a bit more aggressively. i dont think i'll be skiing as much as when i was growing up, as an entire day away is hard on kylie, but hopefully there will be a bit more snow this season. ski touring beckons as well. there are some great options very close to chilliwack and i have some good friends with lots of backcountry experience. yay snow! I haven't been skiing in about 12 years - right around the time I met Mike who never learned. We are talking about trying again next year with him and Finn taking beginners lessons together :) I can empathize with the early morning wake ups - I just discovered that Coby does the same on holidays, fortunately her grandparents were at hand. Come East - great hills - places to stay and people who would love to entertain your little munchkin - that and you can try out all the new lifts the Fernie ski hill has to offer! thanks for the comments. sorry our child induces 21st century dysgraphia shareen. 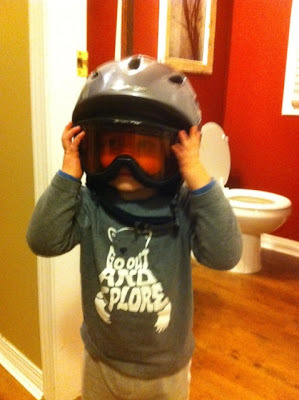 mike should totally take up skiing with finn, although you may be creating a monster! 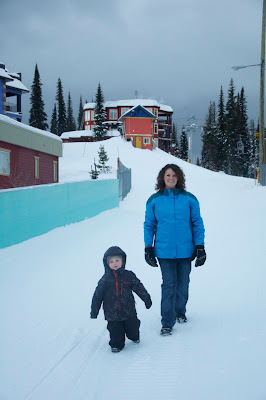 alisha i would love to come and explore the new fernie! and our munchkin always loves being entertained.